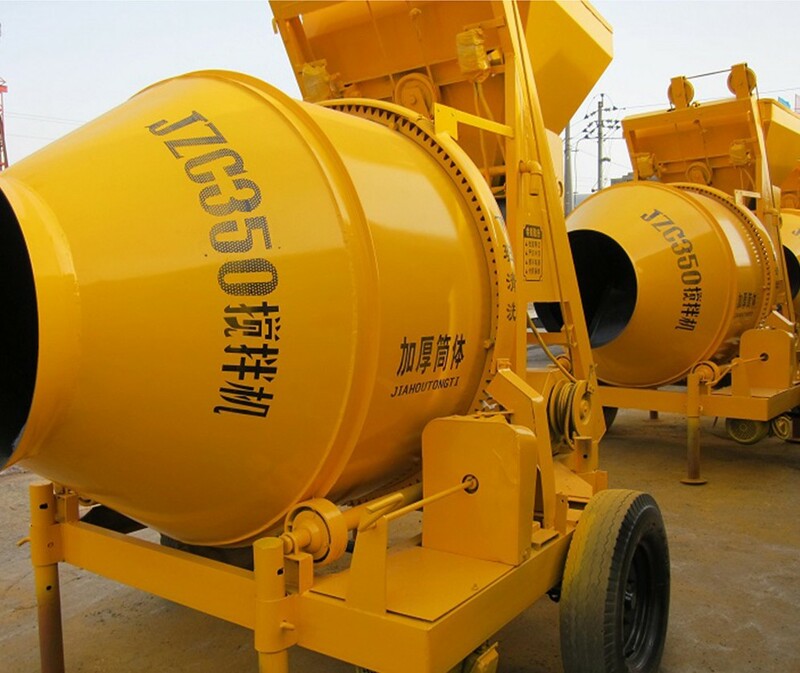 JZC series self falling concrete mixer is a gravity type of double-conic reversing drum concrete mixer, the drum transit by gear, the drum rotates clockwise during mixing and anti-clockwise during discharging. It is portable and movable. 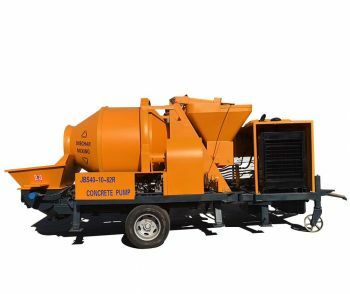 The mixer can mix plasticity and damp half-dry concrete. 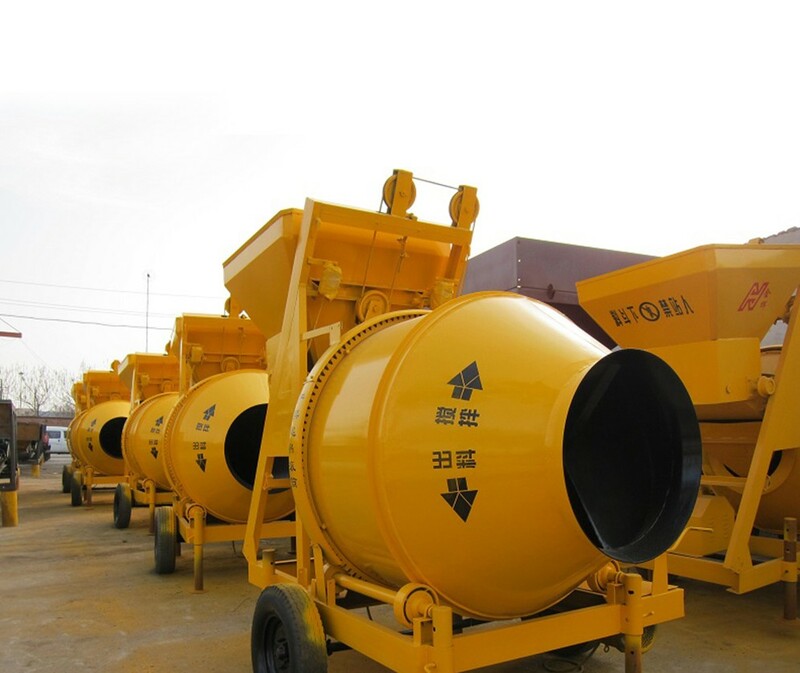 These mixer services for ordinary construction site, roads, bridge projects and precast plant. 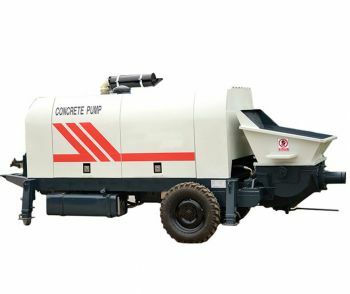 This small concrete mixer is a self-falling and movable concrete mixing machine, discharging with the double wimble rotating reversely. 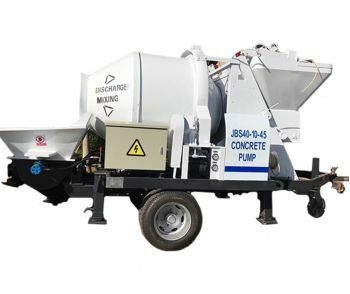 It could be used for mixing plastic and damp-dry rigid concrete. 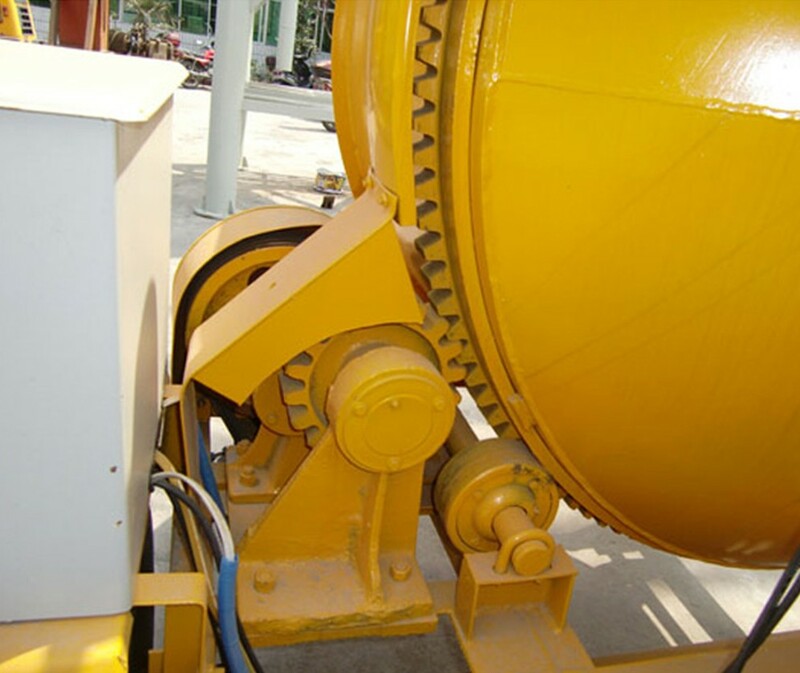 The mixing drum mixes the material by rotating positively, and discharges by rotating reversely. 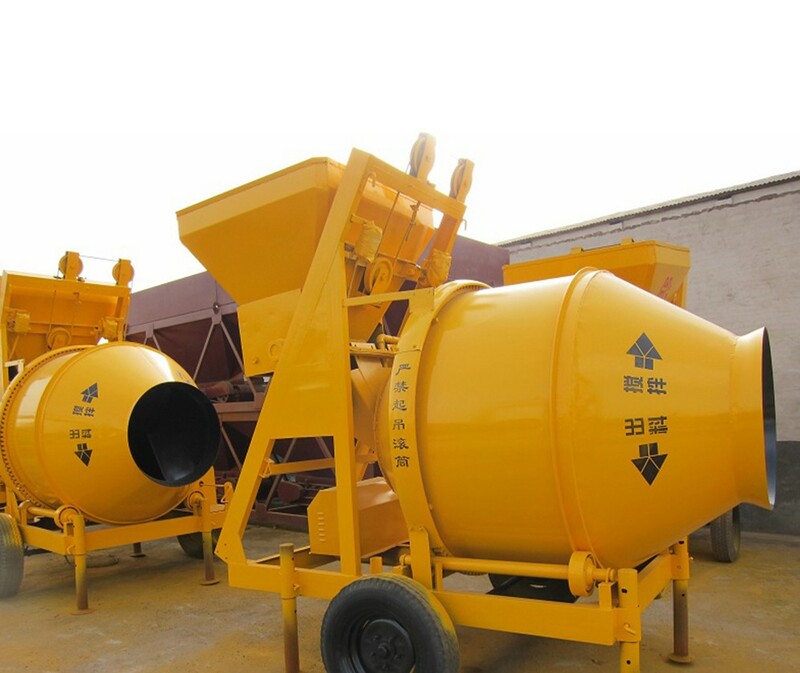 It is adaptable for architectural building site, civil engineer, and bridge project, small and medium concrete plant. 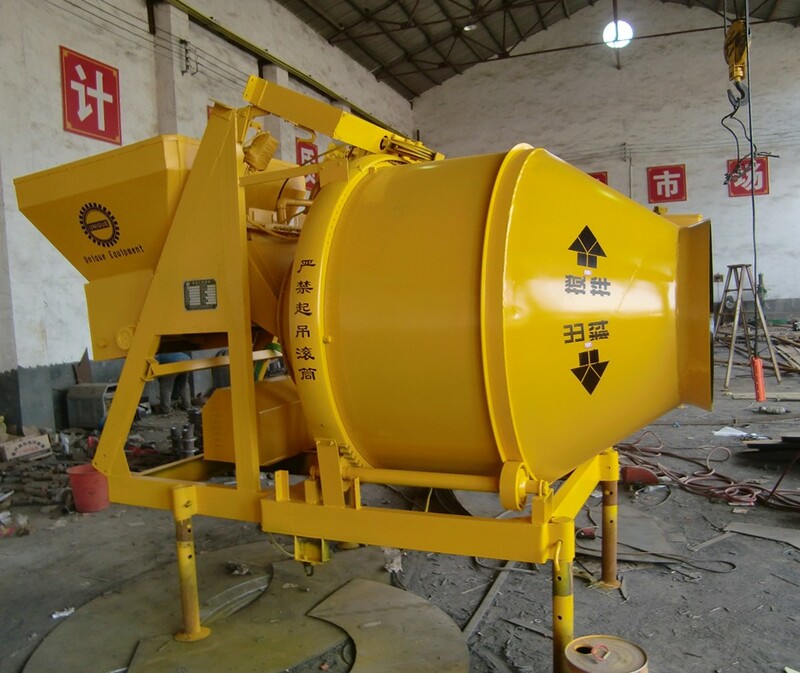 You can dig a hole for fixed mix; it can make the hopper orifice level with the ground. By this way, feeding will be more convenient. 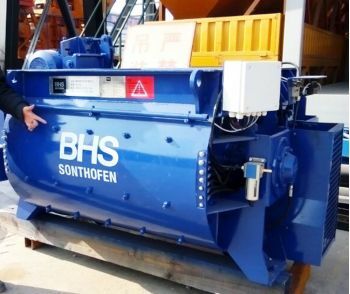 This machine is an advanced type of mixing machine. It is original in structure with a light weight and beautiful appearance. 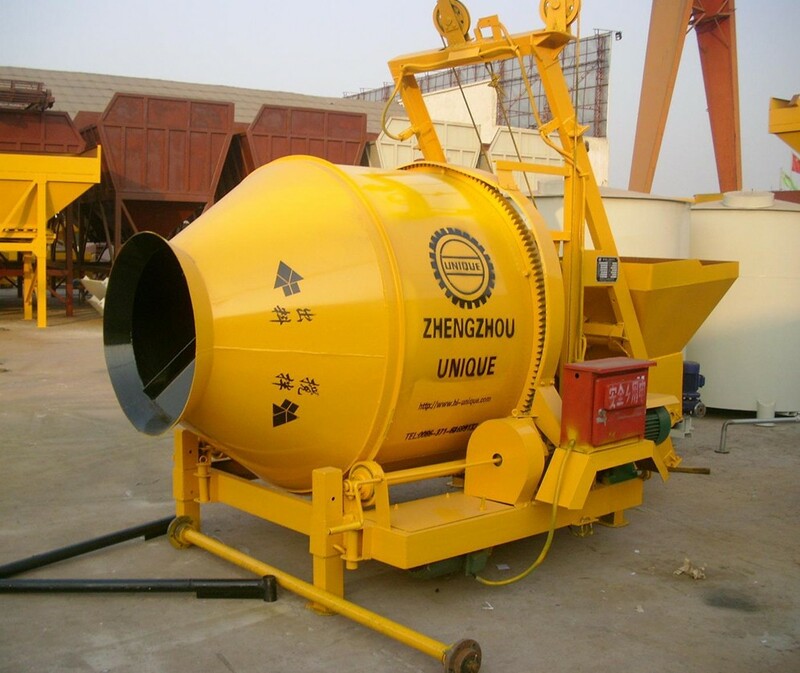 It can be operated and maintained easily and have a high productivity and good-quality mixing.